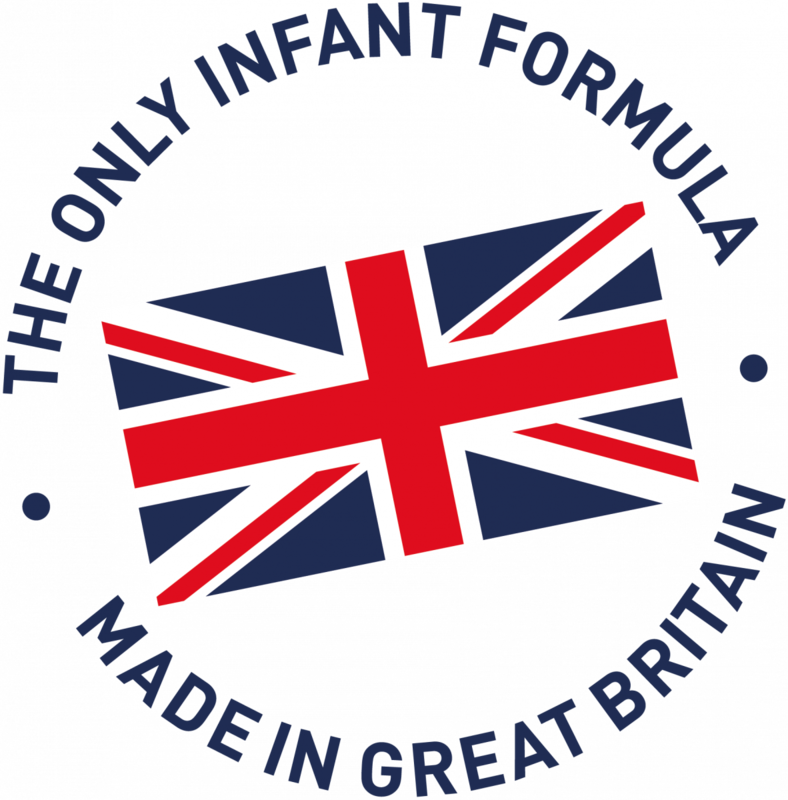 Our Kendamil brand is the only infant formula brand manufactured in Great Britain using British raw materials. 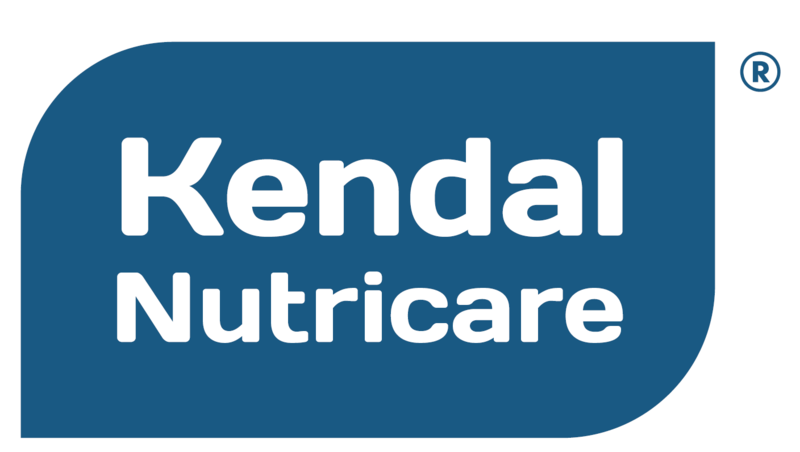 Our range of Kendamil infant formulas are made using full cream milk sourced locally from farms based in Cumbria and Lancashire. Breast milk is the gold standard, it’s more filling, aids digestion and your child is more likely to get a sounder sleep. Nevertheless in cases where mothers are unable to, or choose not to breastfeed, in this case, infant formula is needed. Both Infant & Follow-on Milks are formulated to follow the WORLD HEALTH ORGANISATION guidelines of CODEX ALIMENTARIUS. Our Research & Development Team set out on a journey in 2015 to formulate a Kendamil recipe . They started by talking to parents, to find out what issues they were having with their formula feeds. Feedback related to a rise in eczema amongst babies, increased colic, constipation and disrupted sleep. Parents were also concerned about formulations using a combination of skimmed milk and oils. Vegetable oils & fats can constitute 25-30% of these formulations. Two decades ago, the majority of infant formulas were based on full-cream milk fats, which did not need topping up with oils. The increased demand for the cream of the milk to go into the production of butter and cheese , made the cost of full cream milk very expensive. 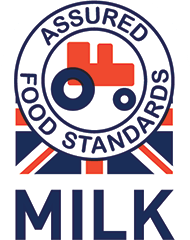 However these full cream mammal milk fats are essential for infant growth and development and get us closer to the “Gold standard” of Breast Milk. Based on this feedback, our team developed a full-cream formulation using whole fat milk from local Red Tractor approved dairy farms across the Lake District and the North West. We also reduced the quantity of vegetable oils while maintaining the essential levels of linoleic and alpha linolenic oils, removed Palm Oil entirely and avoided the use of GMO’s– Find out why here. The Kendalife brand is a convenient formulated nutrition powder that can be taken as a full meal replacement drink. and as an exercise and energy supplement. One single serving provides 15g -22g protein (reconstituted with water or milk), 24 vitamins and minerals, essential BCAA’s and fatty acids combined with the equivalent of 45g-55g of super fruits per glass. Our R&D team found that supplements available on the market were either for people who visit the gym on a daily basis or older people who needed an energy boost. They also found meal replacements were generally quite tasteless. 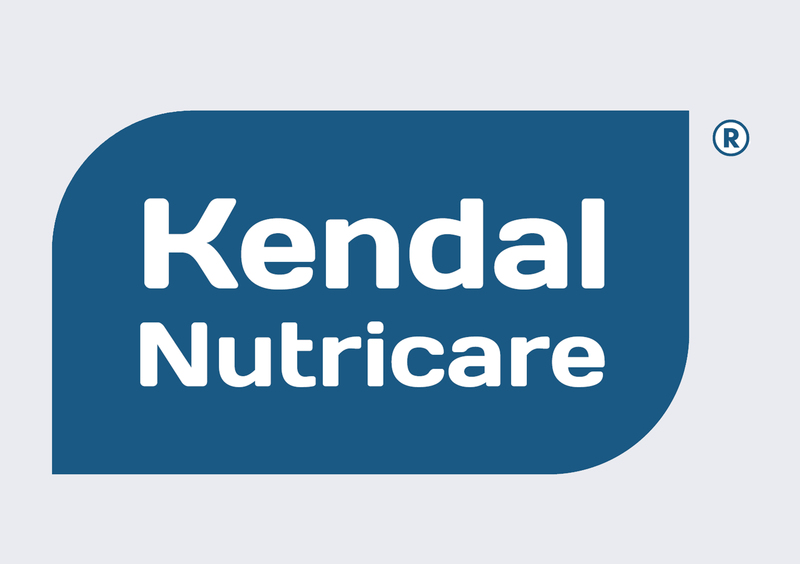 Consequently, we here at Kendal Nutricare tasked ourselves to create a natural meal replacement with a blend of fruit, milk, vitamins & minerals that tasted good enough to drink each day. Kendalife was designed to be versatile and easy to prepare for people on the go. Kendalife is made to support those with hectic lifestyles, active interests or who have a clinical requirement for a nutritious supplement.